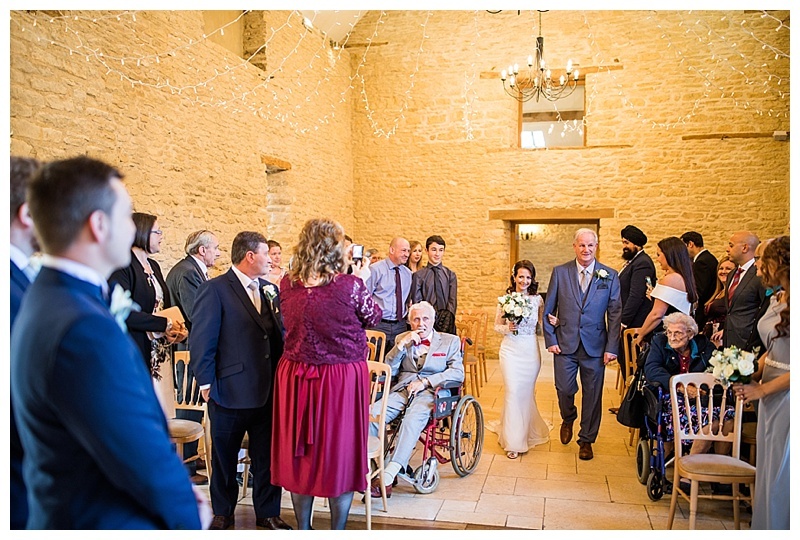 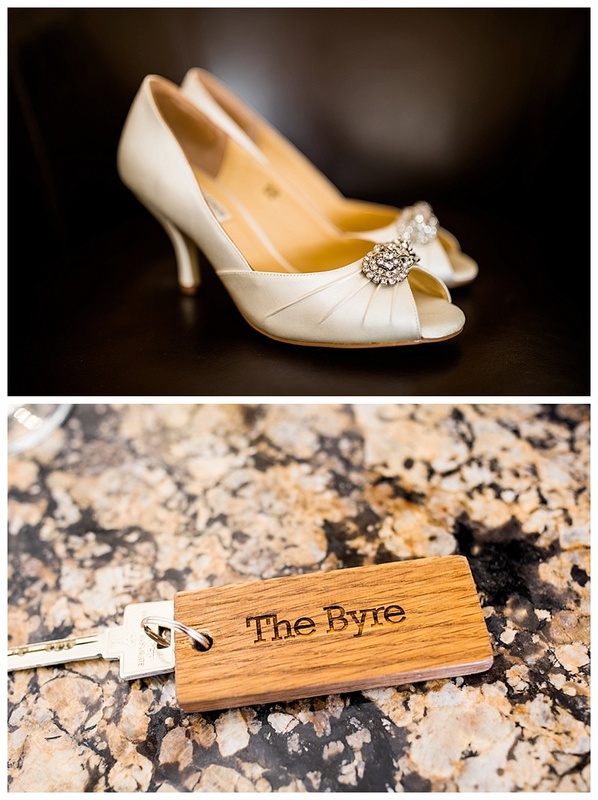 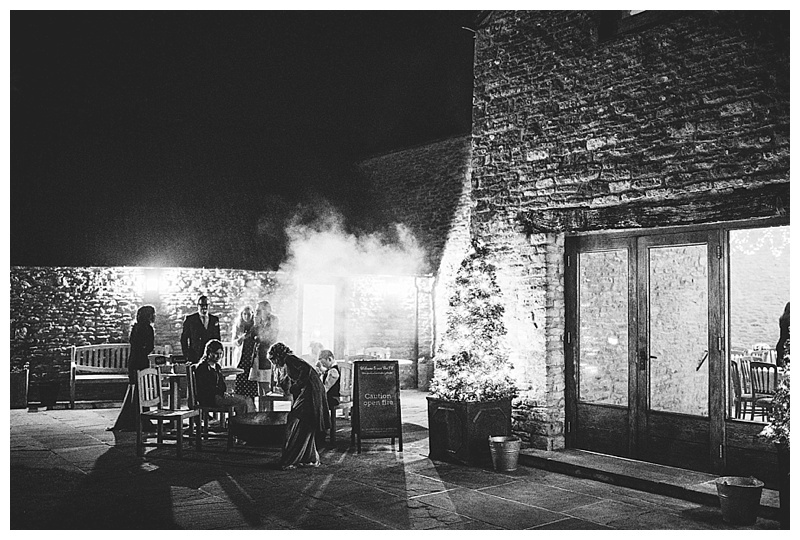 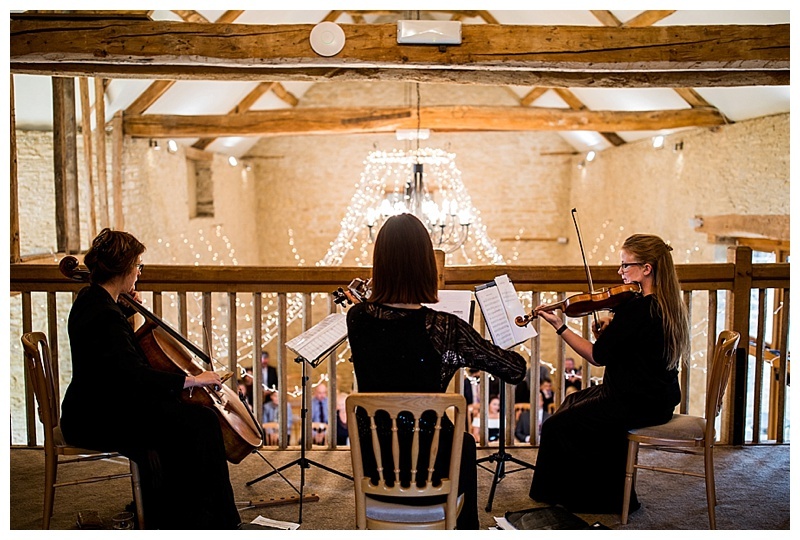 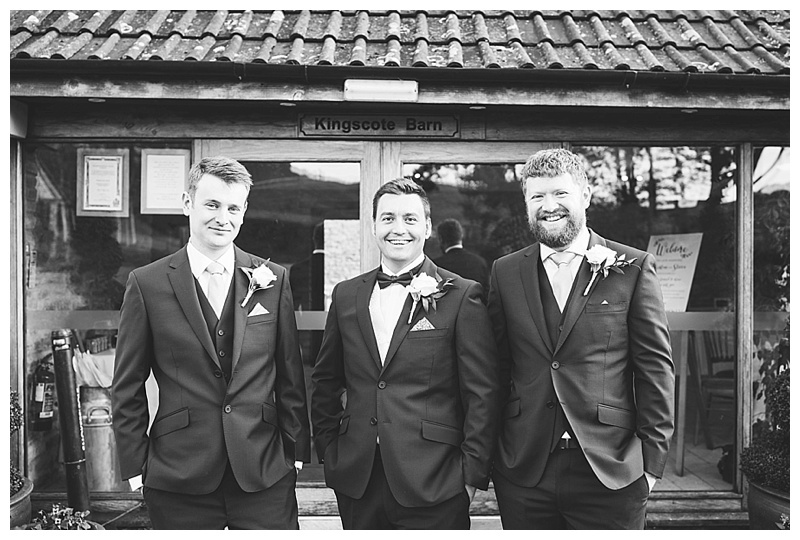 On the blog today is the wedding day of Christine & Steve at the beautiful Kingscote barn, back at the end of October. 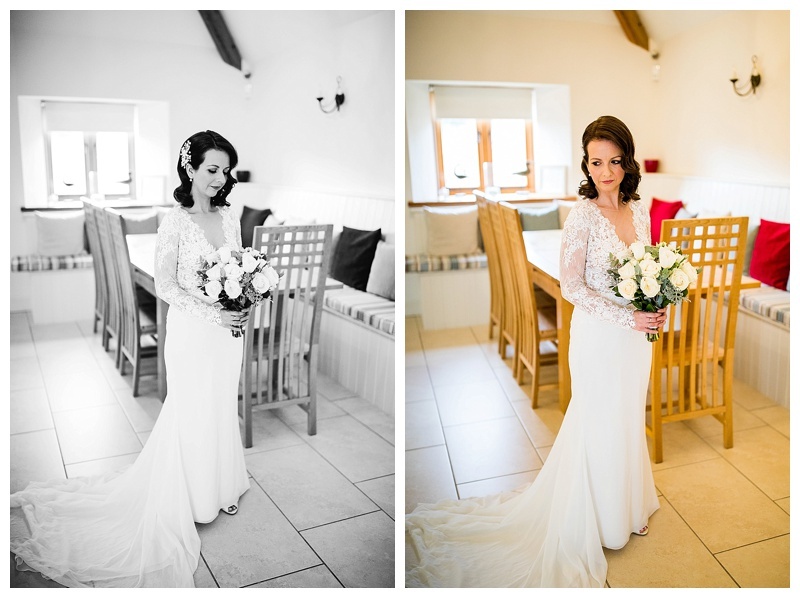 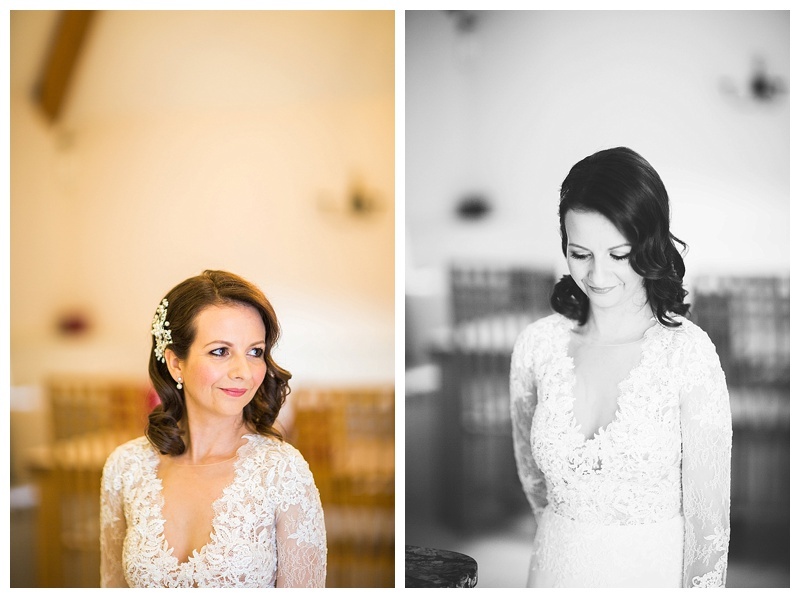 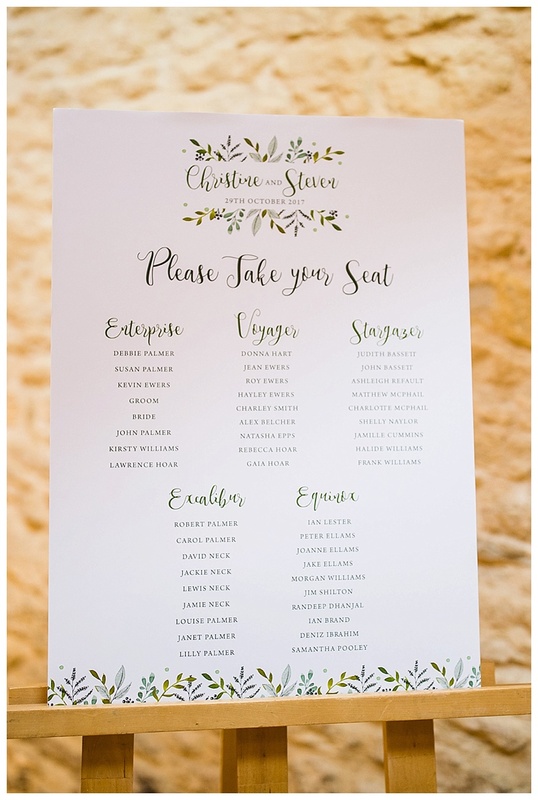 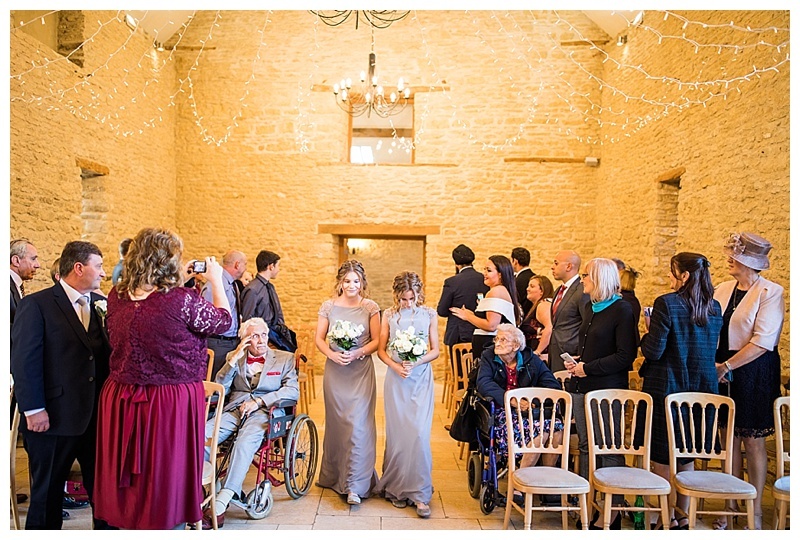 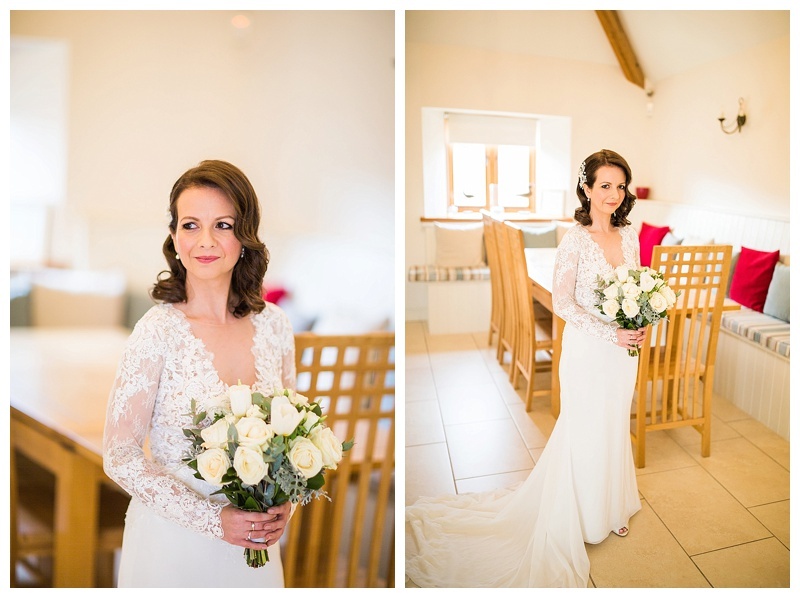 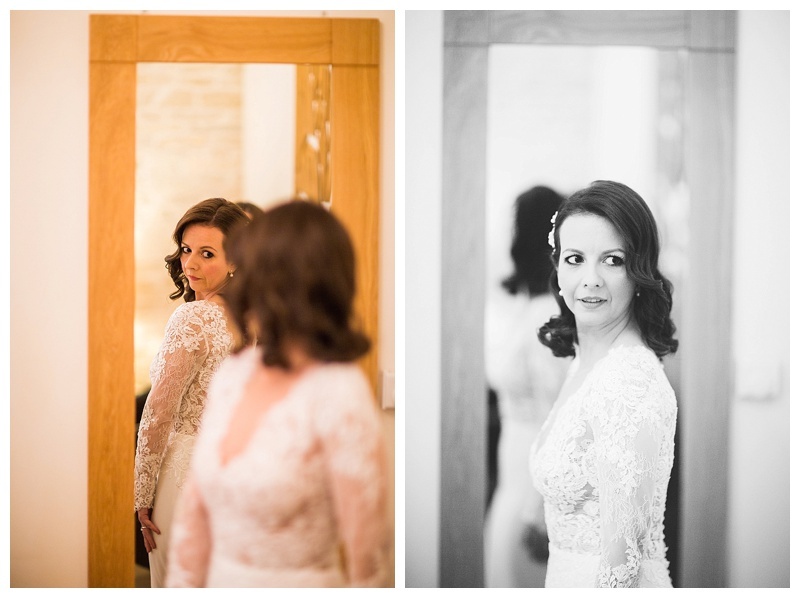 Christine & the girls got ready at Tuppence barn, a picturesque barn surrounded by fields, just a couple of minutes from Kingscote. 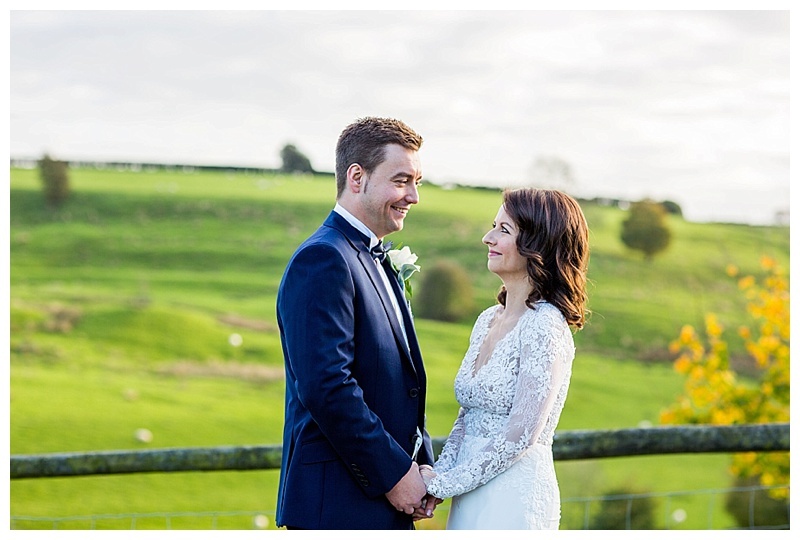 The day was fabulous - a crisp day, with the most beautiful light at the end of the day which we made the most of with a little walk down the drive just before the wedding breakfast. 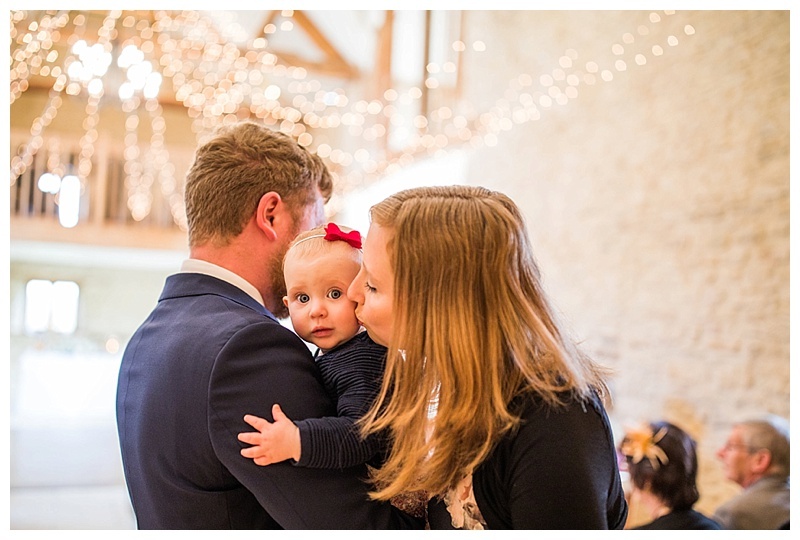 I hope you enjoy looking through this day! 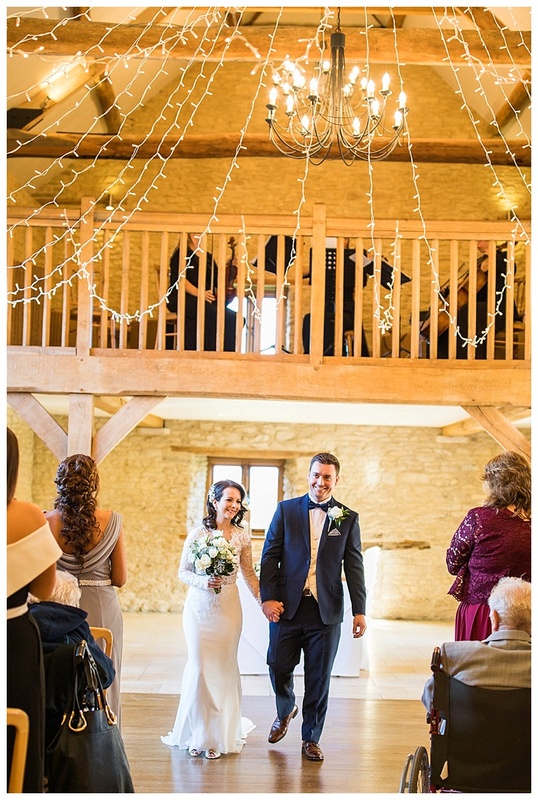 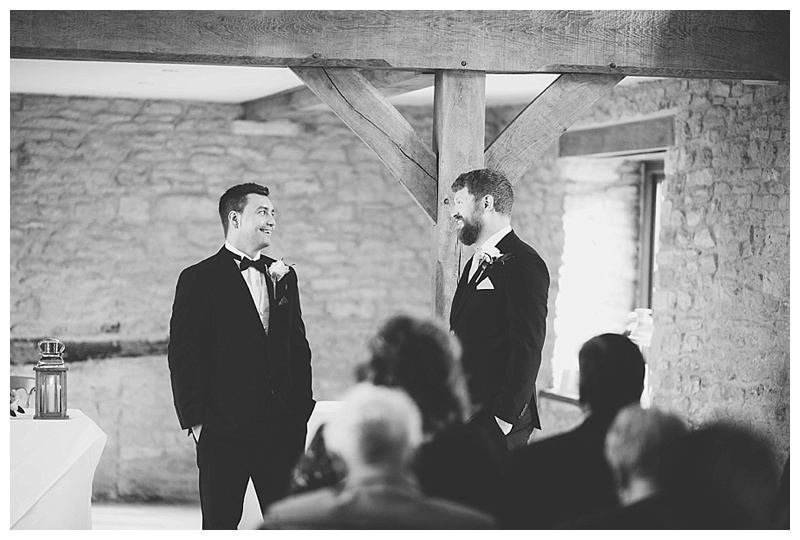 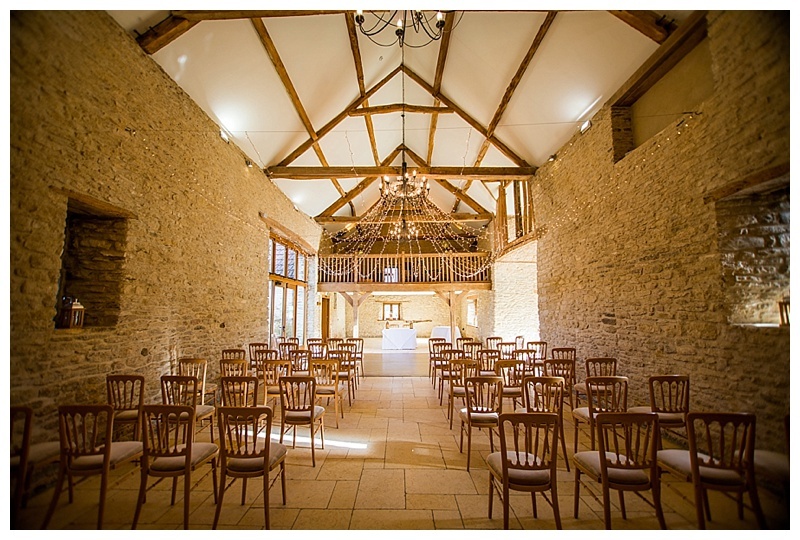 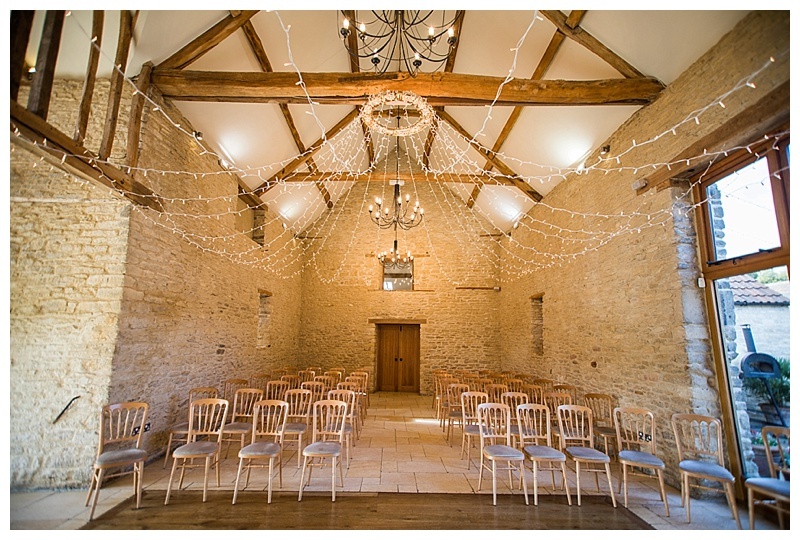 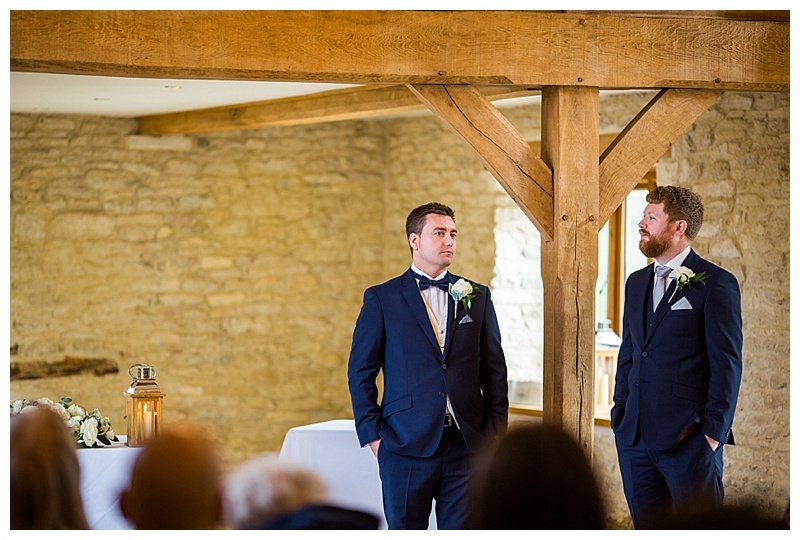 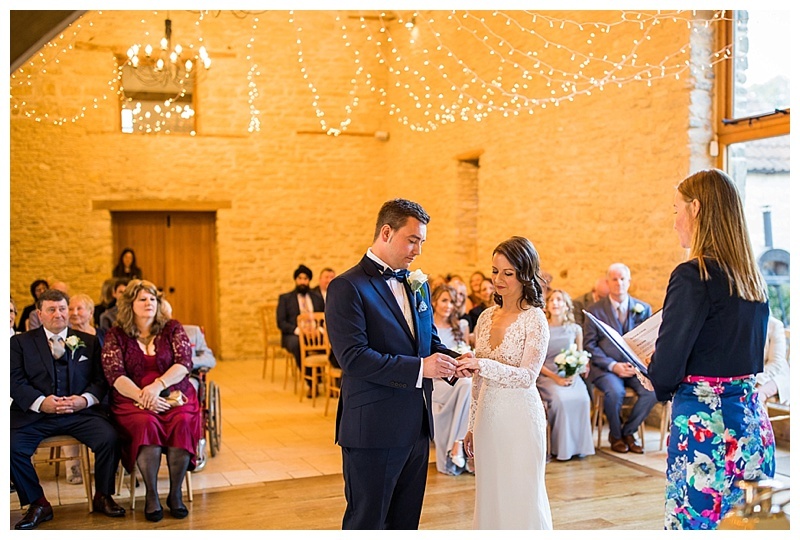 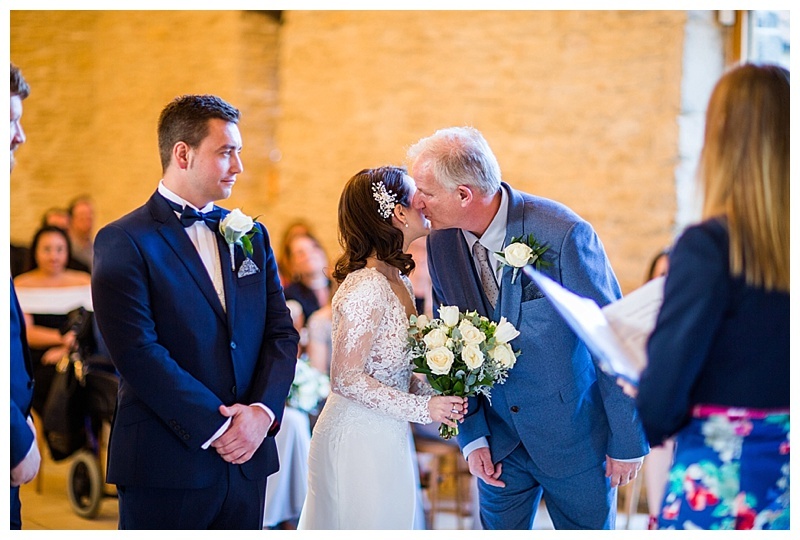 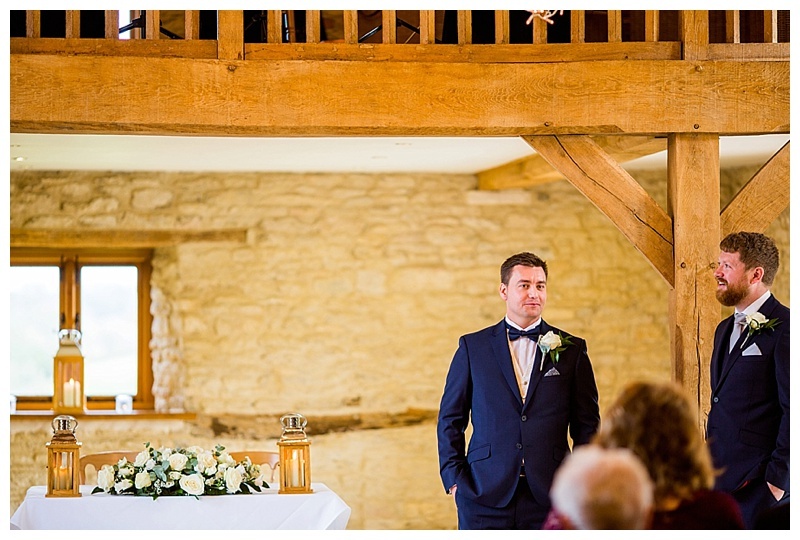 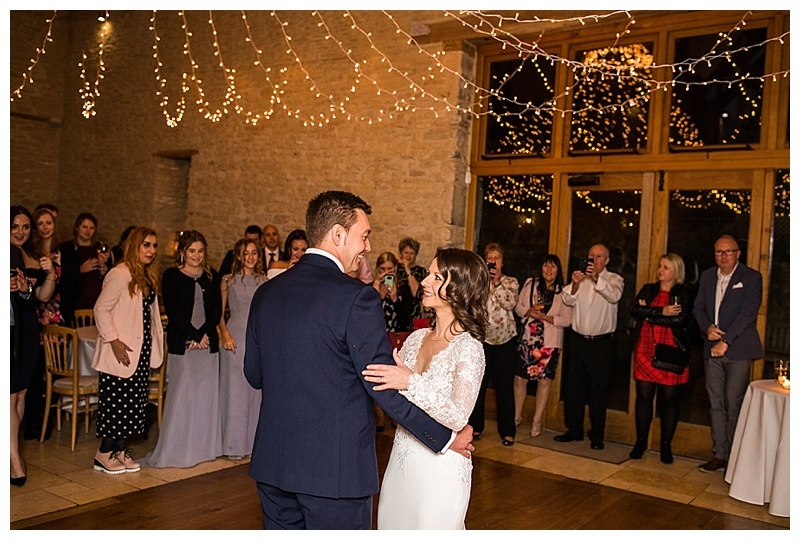 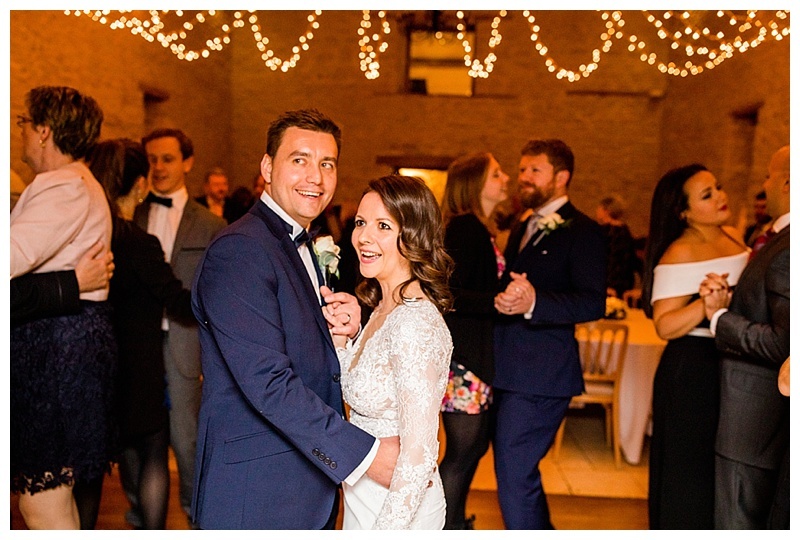 If you are planning your Kingscote barn wedding and looking for a local Tetbury based wedding photographer, please feel free to drop me a message!